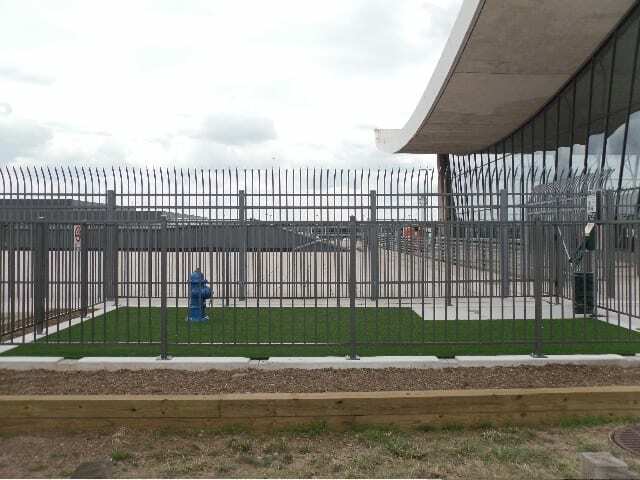 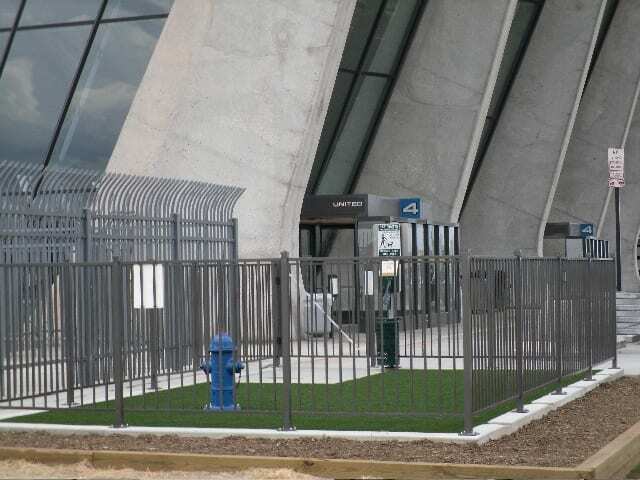 Dulles International Airport features several K9Grass® pet relief areas, both inside and outside the terminal, and on both sides of security. 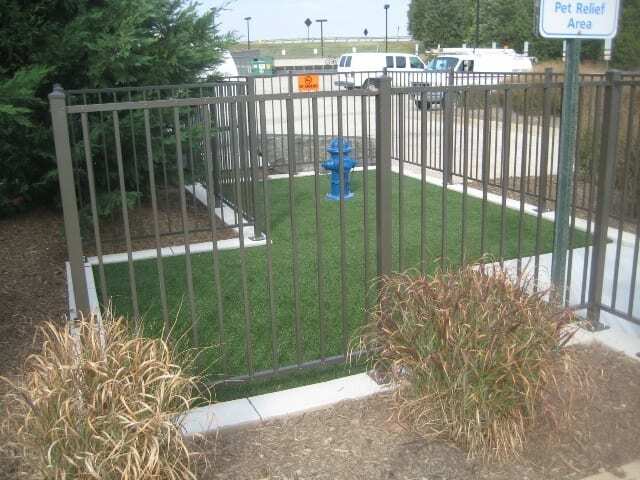 K9Grass by ForeverLawn® is the ideal surfacing solution for pet relief areas, which are now mandated in most airports. 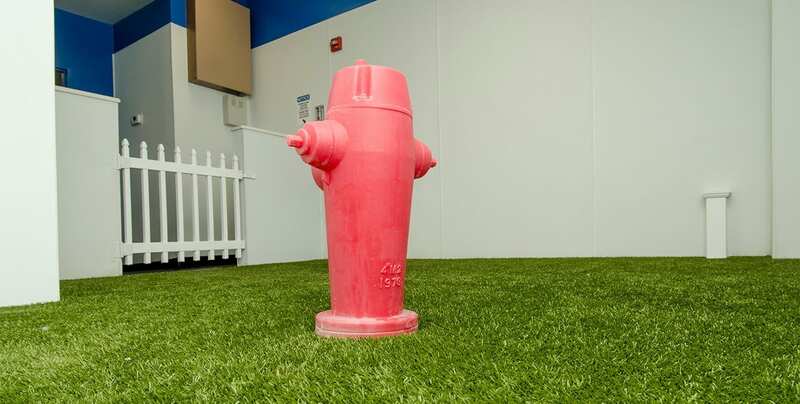 With its patented flushing system, K9Grass offers the most advanced solution for high-traffic indoor pet spaces. 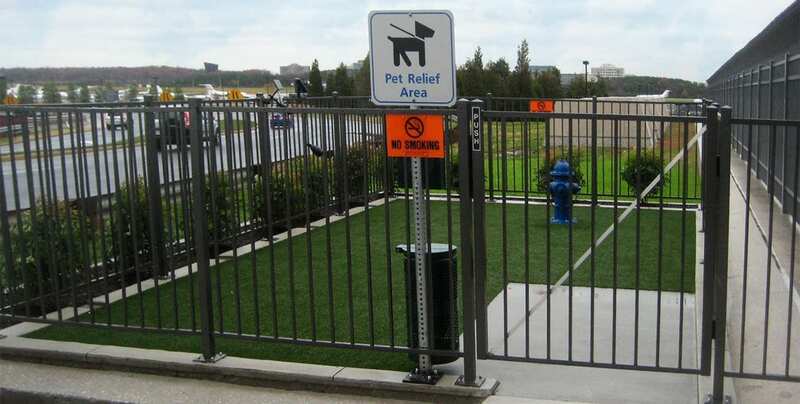 With relief areas both inside and outside the terminal, Dulles International provides a vital service to travelers with pets.